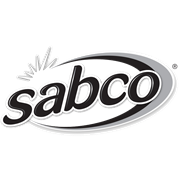 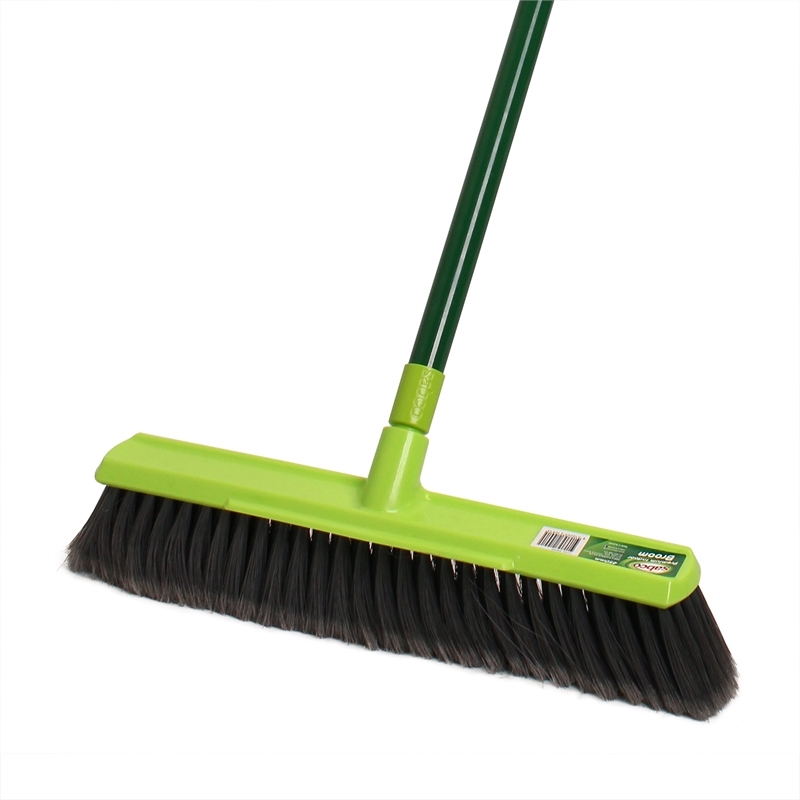 With premium bristle fill, this broom will make light work of sweeping large indoor areas such as gymnasiums, halls, workshops and more. The block head has a built in scrapper for use of scrubbing off grime such as chewing gum. 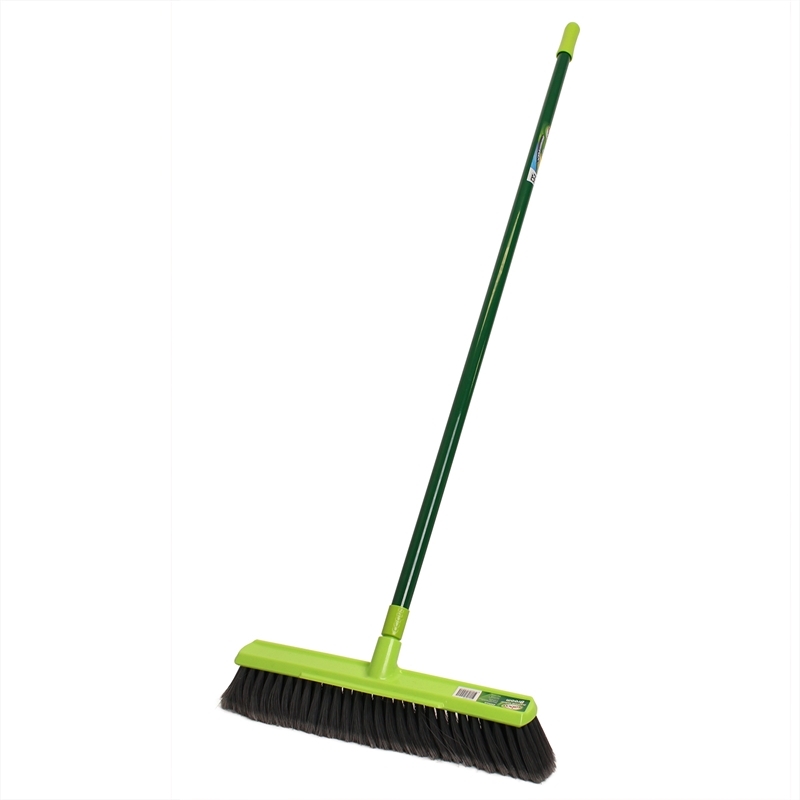 Innovative poly glass handle adds extra strength to sweeping whilst the flexibility provides ergonomic pressure absorbance. Poly-glass handle, lighter and durable for a comfortable sweep!